Systematic Investment Plan, commonly referred to as an SIP, allows you to invest regularly a fixed sum in your favorite mutual fund scheme/s. In SIP, a fixed amount is deducted from your savings account every month and directed towards the mutual fund you choose to invest in. With SIP, you can start investing in small amount and reap big returns. It’s a simple and convenient way to track your investments. It also brings financial discipline. You can invest in a disciplined and phased manner using SIP. It allows you the convenience of starting your investment with as low as Rs 500. No need to time the market. Buy more units when markets are low. This reduces your overall cost of investment. As compared to the conventional FDs, ELSS gives higher returns to beat inflation in an efficient manner. 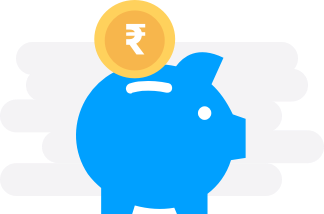 The concept of SIP focuses around the philosophy of “Save First, Spend Next”. With SIP, you can invest small amounts at fixed intervals ( weekly, monthly or quarterly) instead of doing a one-time investment. The basic principle of Compound interest implies that small amounts invested over a long period of time would result in a larger return compared to a one-time investment. You can start investing in mutual funds through an SIP with amount as low as Rs 500 and still not feel a burden on your budget planning. Generally, over a period of time you can increase your monthly installments by a factor of 15%. The equity market is volatile in nature and when you do an SIP investment, you would be buying more number of units during a slump and less number of units in a blooming market and as a result you would decrease the cost per unit. An SIP investment would make you more disciplined in matters of managing your finances. 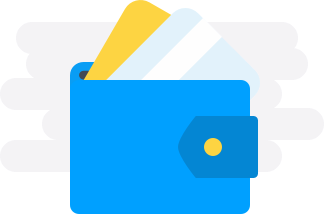 With the option of automated payments, it means you don’t have to remember every month. With One-click withdrawal SIP can act as an emergency fund for possible contingencies (like medical crisis or job loss) puts your mind at ease. SIP or One-time : How should I Invest? Often first time investors get confused choosing between an SIP investment or one-time investment. In this mode, you make a one time payment of a considerable sum of money. On the other hand, in an SIP, a fixed amount of sum is deposited at regular intervals of time in a mutual fund scheme. In short, one-time investment mode can be chosen if you have money in hand right now that can be invested and an SIP can be chosen if you are expecting a regular inflow of money in future. 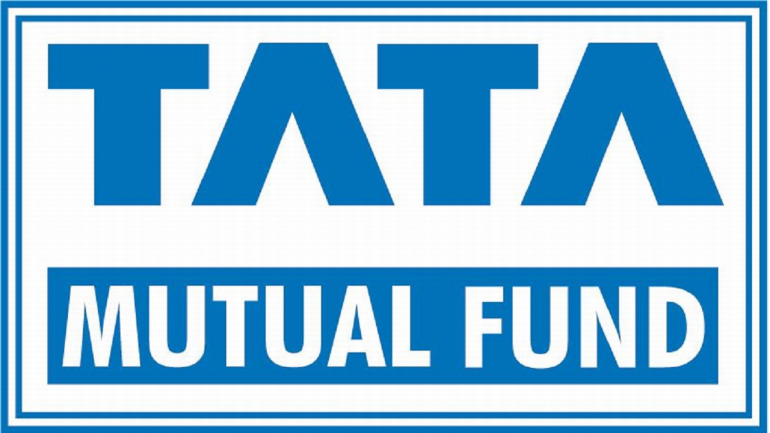 The internet will provide you with the A-Z of the mutual funds you shortlisted including their past returns. However, please make sure that the fund you pick meet the below criteria. A 500 Crore asset size can be a reasonable benchmark when selecting a fund. This doesn’t mean that funds below this Corpus are bad, but it is not advisable. The duration of SIP mutual fund is an important factor from a risk, return and tax point of view. Keep 5 years reference point and check how the fund performed across markets. Reputation of the SIP fund house is an important factor while choosing a plan as it tells how well they were able to handle market highs and lows without letting their investors feel the impact. Every mutual fund has a specific goal and purpose. You need to choose one that suits your requirements. Let us know your financial goals and income details and we will handpick the plans for you. Make an informed decision based on your individual needs and choose an Systematic Investment Plan mutual fund you want to invest in. You can also delegate this task to the ClearTax team. 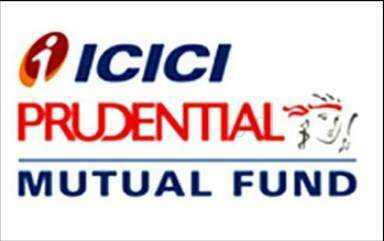 All our mutual fund investments mandate KYC documentation and a netbanking account. We offer e-KYC option to upload all the documents online from the comfort off your home or office. There is usually no need to sign cheques and fill out forms. Why Choose Systematic Investment Plan? If you are short on cash to make a lump sum investment or if you want to reduce your risks you can choose an SIP. Also, an SIP would bring in discipline, which helps you to make logical decisions instead of succumbing to greedy impulses. There is nothing like a good timing when it comes to investments.It’s more about what you need from that investment. In an SIP, you can automate your transfers, and be hassle-free about the date in a particular month. Should I Choose SIP for Long term wealth? Any investment period can be chosen by a customer. But, it has been proven that a long term investment has been rewarded with greater returns as compared to short term investment. 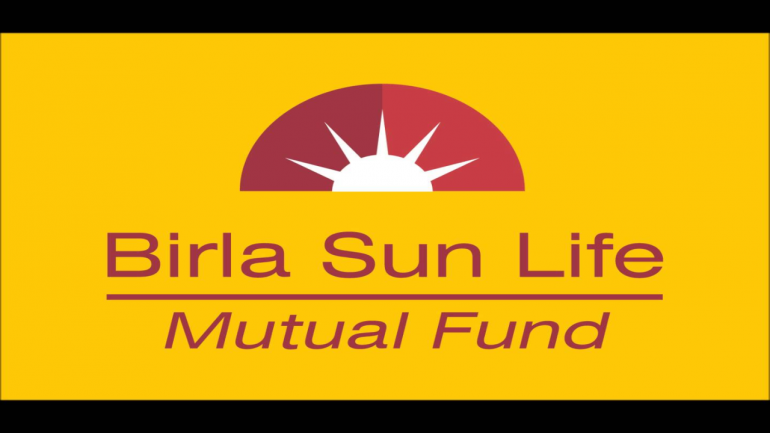 How much should I invest in a mutual fund through SIP? In an SIP investment you can start with as low as Rs.500 as your investment and you can go up to whatever limit you want to. Can I miss an SIP payment? Yes, you can miss your payment and still your account wouldn’t be deactivated. 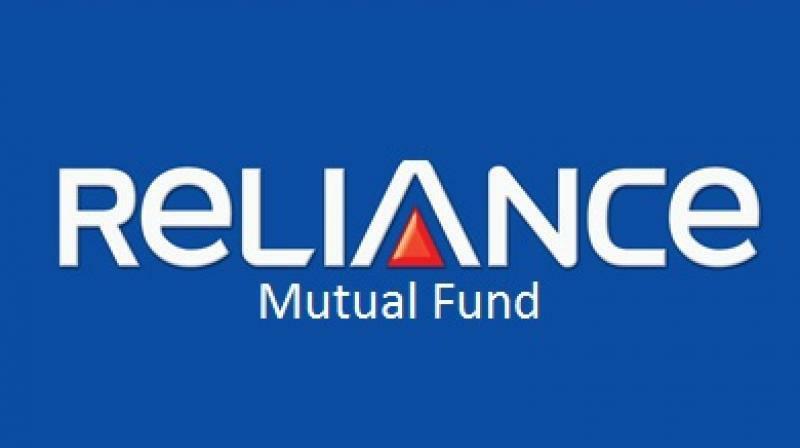 There are options to pause your payments in various mutual funds. Are all investments through SIP have tax benefits? Only investments in ELSS through SIP have tax exemption up to Rs. 1.5 lakh PA under Section 80C. An SIP is just a mode of investment. The safe/risky component is related to the investment which you choose. How do I start my SIP investment? Just choose the investment in which you want to invest and you are ready to start. One primary thing is that you have to fill your KYC documents before investing. You can send a written application or ask for an request online to the fund management company before the next SIP is scheduled. However, you should have completed the minimum investment period, which is generally 6 months. How can I extend my SIP duration? At the end of the SIP term, you will get an option for renewal of your investment. You can fill out that form and then choose the desired duration of investment.